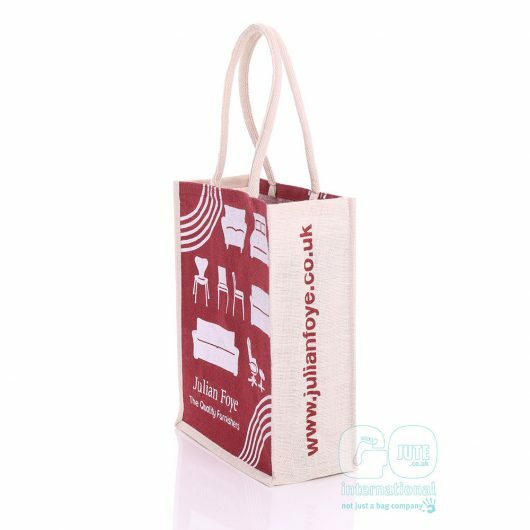 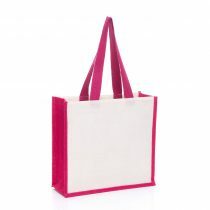 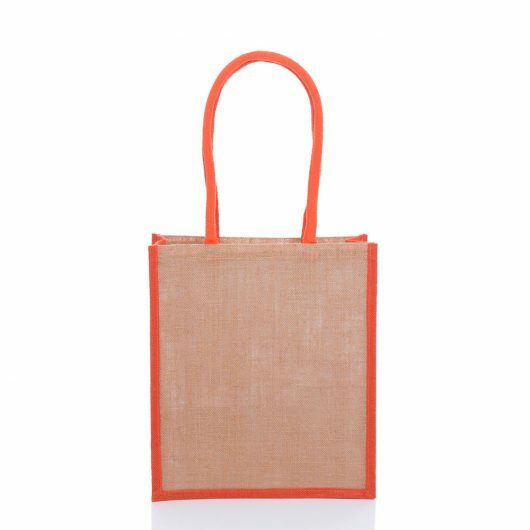 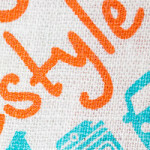 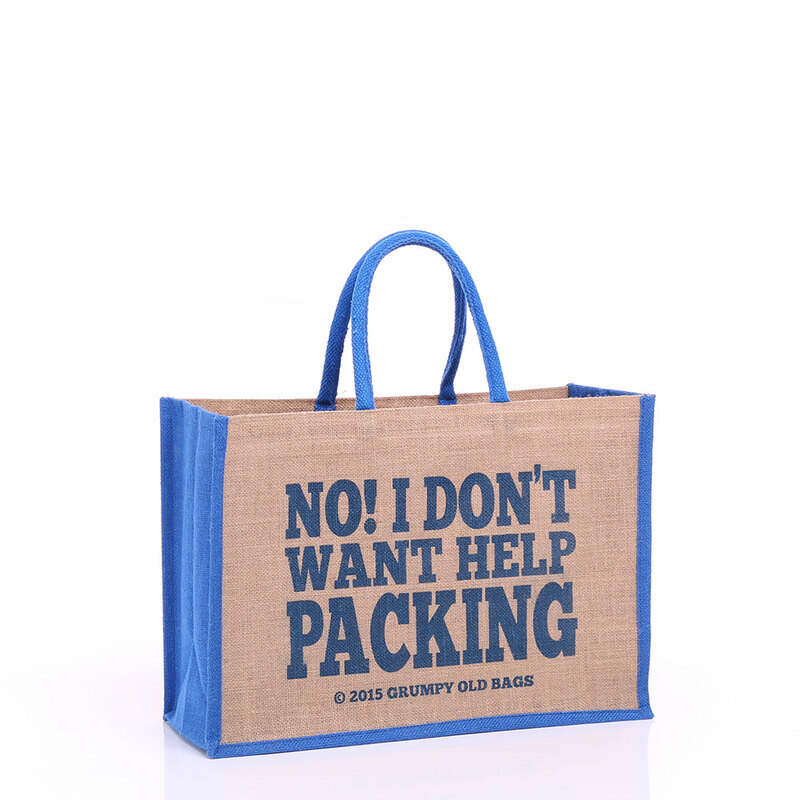 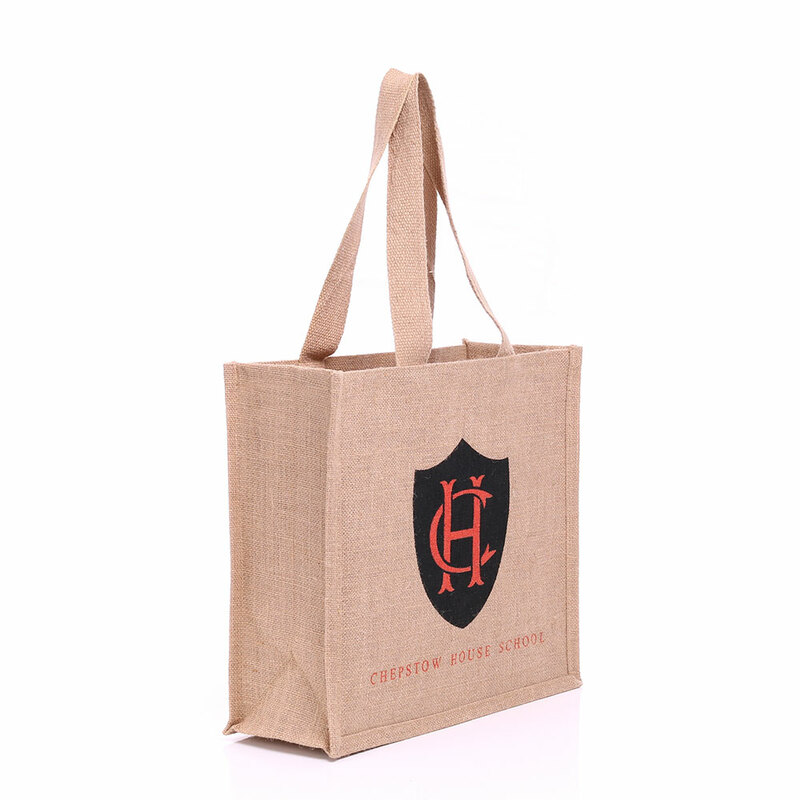 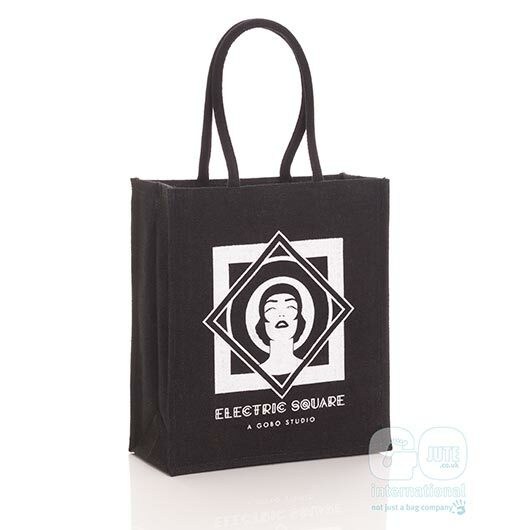 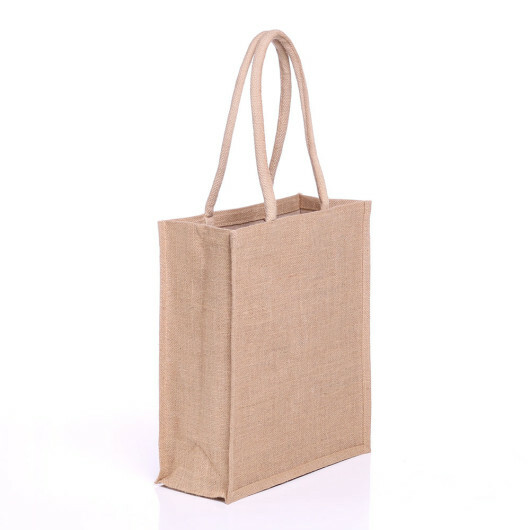 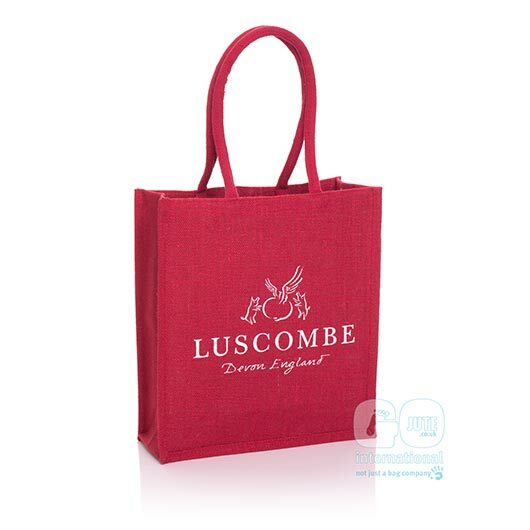 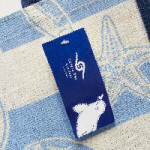 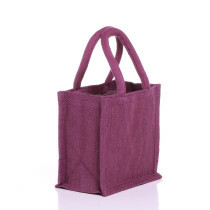 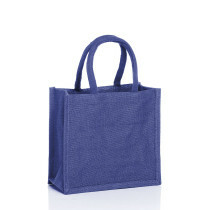 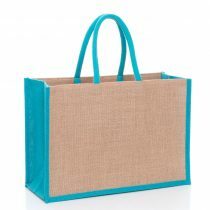 The standard jute bag is the most traditional of all jute bag shapes, and is really popular due to its versatility. 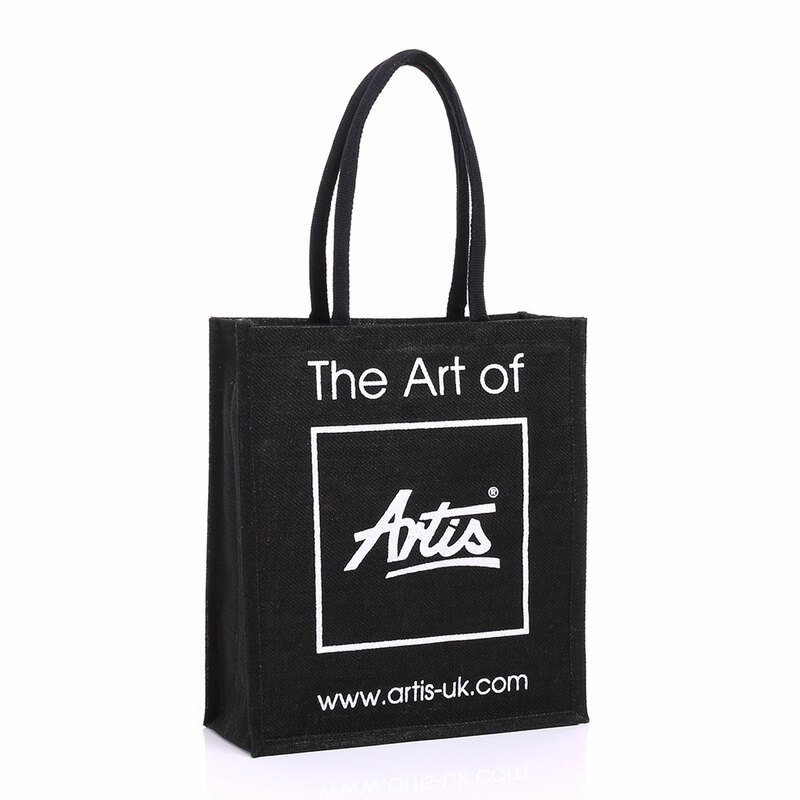 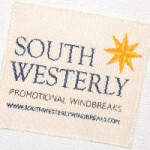 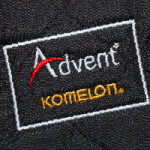 We can advise you on a design that best promotes your brand. 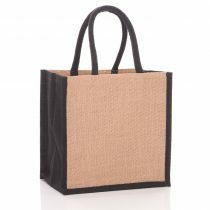 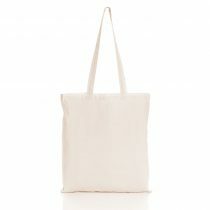 Available from our wide selection of stock with long or short (in natural colour only) padded handles. 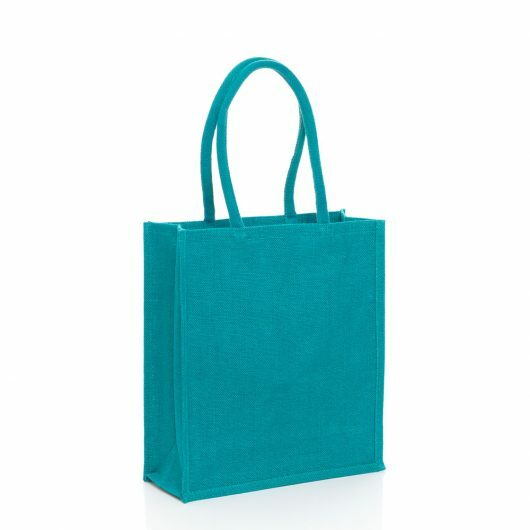 We are extremely proud of our large range of colours and can also offer you printed coloured side panels and handles.